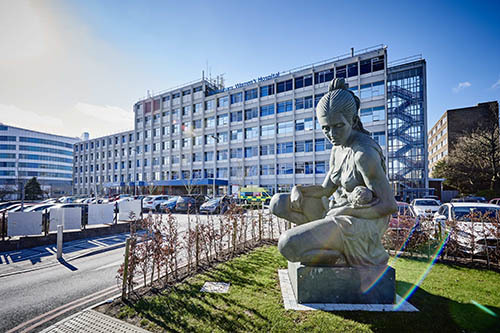 Now that summer seems to have arrived experts at Birmingham Children’s Hospital are reminding families to take simple precautions while having some fun in the sun with their little ones. 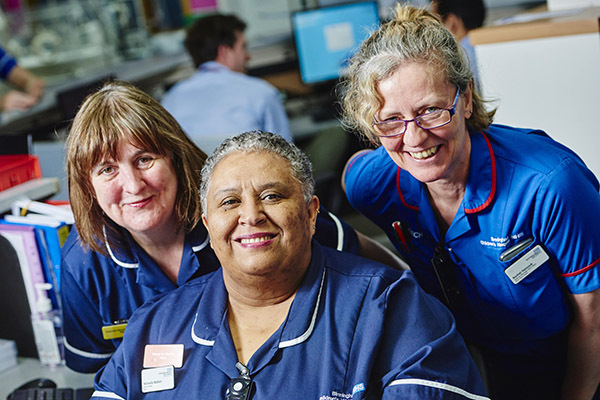 This Saturday 12 May is Nurses' Day and we wanted to use the opportunity to say a huge thank you to each and every one of the more than 1,500 nursing staff who work across our Trust making sure our women, children and families receive the best possible care. We hope you enjoyed the latest series of the Channel 4 prime-time show One Born Every minute, which offered a fascinating glimpse into life on our busy Delivery Suite and Birth Centre. 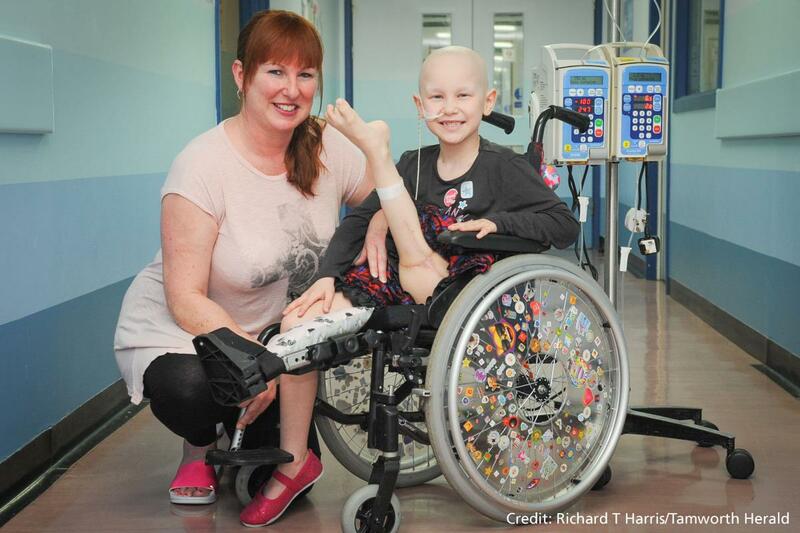 A Tamworth schoolgirl has been given a new lease of life thanks to the help of our specialist cancer and pioneering surgery performed by experts at the Royal Orthopaedic Hospital.